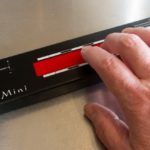 With so many developments in technology, it’s about time that someone addressed a few issues with the outdated MIDI standard. The team at MMA (MIDI Manufacturers Association – NOT Mixed Martial Arts) aim to bring new levels of expression and control to MIDI software and hardware with their new MPE platform. The concept is a massive leap forward for “computer music” creators who often get criticized about the lack of expression or “feeling” in their music or performances. The core idea behind MPE is the ability to transmit various MIDI control signals on a polyphonic basis, imagine being able to trigger a chord where each notes velocity, pressure or aftertouch changes depending on how or where you strike the note. 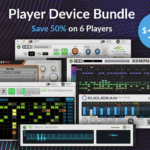 There are already a few pieces of gear that take full advantage of the new platform, the most common of which are the ROLI Blocks, ROLI Seaboard and LinnStrument. With a huge variety of exciting new pieces of gear being worked on by various companies using the MPE standard. Why is MPE so important? 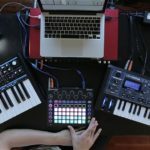 There’s no doubt that there has been a huge push to electronic music creation, even from more traditional music creators, the ease of recording and arranging without having to manage an entire band is a winner. 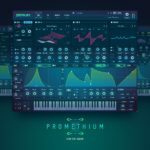 The main issue is that, up until now, MIDI never offered the same amount of expressive control as traditional instruments. 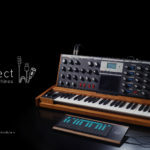 It’s still a very limited standard, with not many software or hardware units being able to decode MPE information, however hopefully it becomes standard, and we see these levels of expression being integrated into all our favourite synths and plugins. 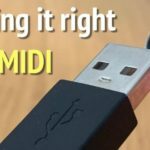 “2018 is going to be an exciting year for MIDI. 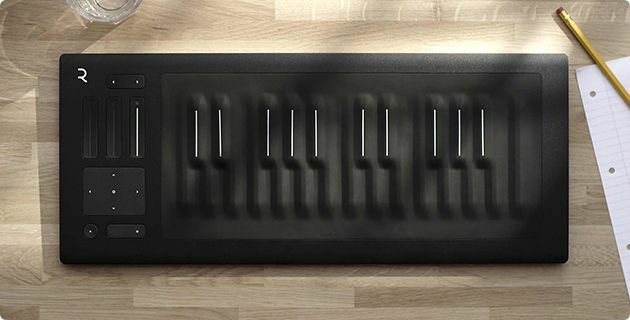 The adoption of MPE as a new MIDI standard will durably impact musicians’ workflow,” said Jean-Baptiste Thiebaut of ROLI. For more info check out the MIDI association’s website. Find out about some gear that uses the MPE standard.